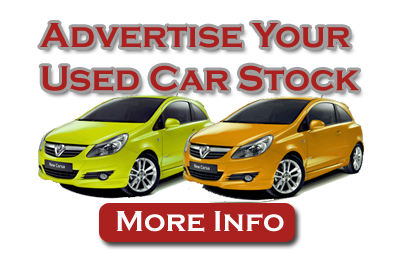 Below is a list of car supermarkets / dealer groups in the UK selling new and used cars. Perrys Motor Sales Ltd - We represent many of the leading brands in the UK. Search through over 2000 used car offers. Finance, Service and Parts are also available on the website. Visit us for all your motoring needs! Windrush Volkswagen - Slough & Maidenhead. New and used Volkswagen cars. Service, repairs, parts, accessories and finance. Network Q sets new standards for used car quality - ensuring complete satisfaction and peace of mind whenever and wherever you buy, nationwide. As a Used car supermarket, we operate on a high-volume basis, meaning we buy cars in bulk and sell them at the lowest price possible, passing the saving on to you. With a rapidly expanding database of new and used dealer group car dealers all competing for you to take a test drive and eventually buy from them, they will be looking give the best deal available. Be sure to havea good search around dealer group before making your final decision.